Sew on high visibility clothing, life vest , bags etc. 1. 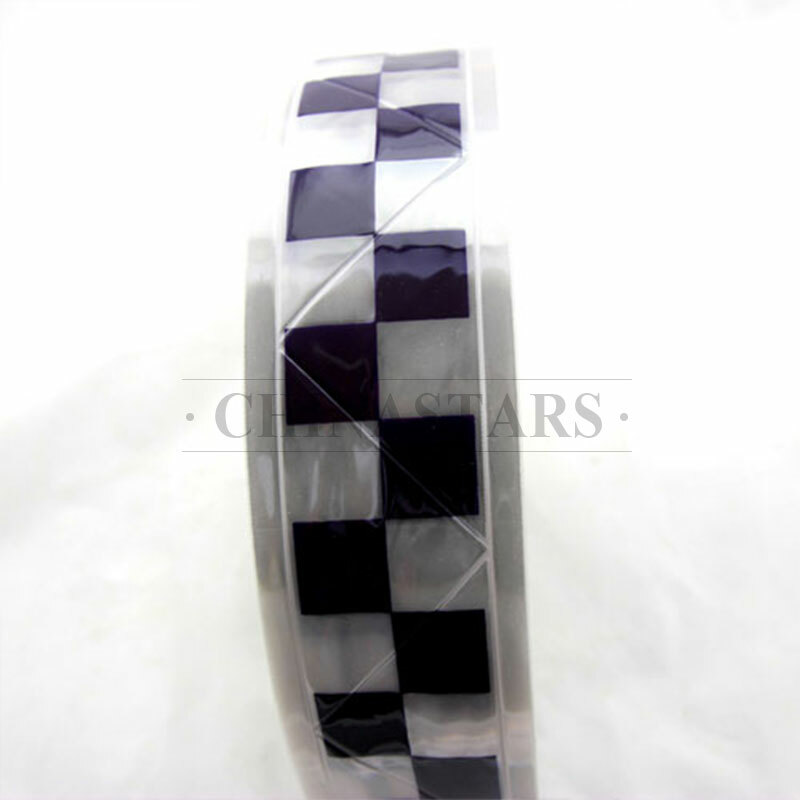 Reflective micro prismatic PVC tape features a printed checkerboard pattern. 3. Waterproof and dustproof with high reflectivity. 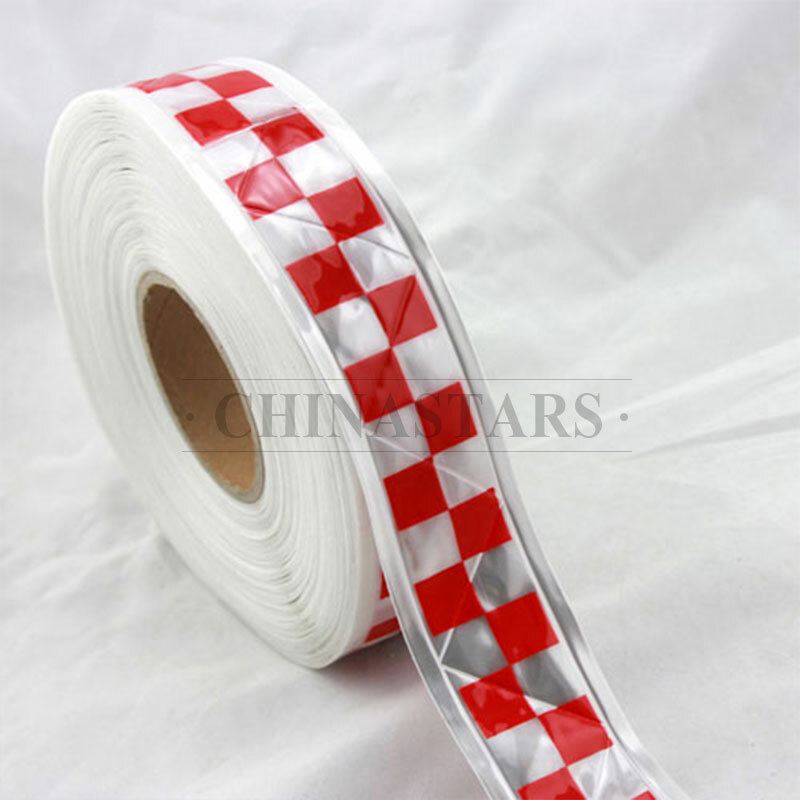 Usually used on police' or racers' safety clothing to capture attention quickly. 4. 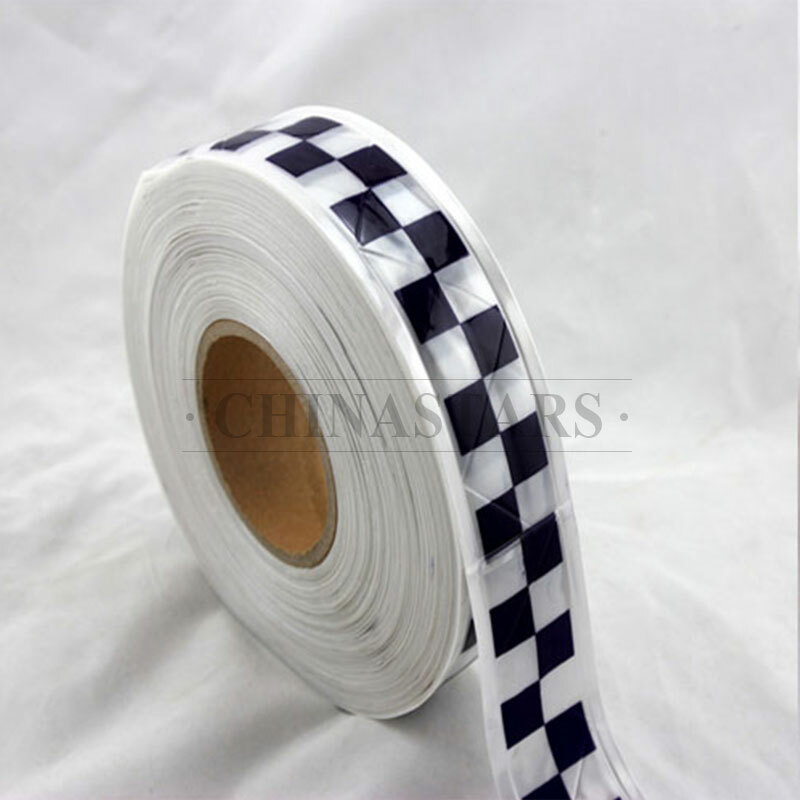 Highly resistant to abrasion, durable and resistant to washing and cold weather. 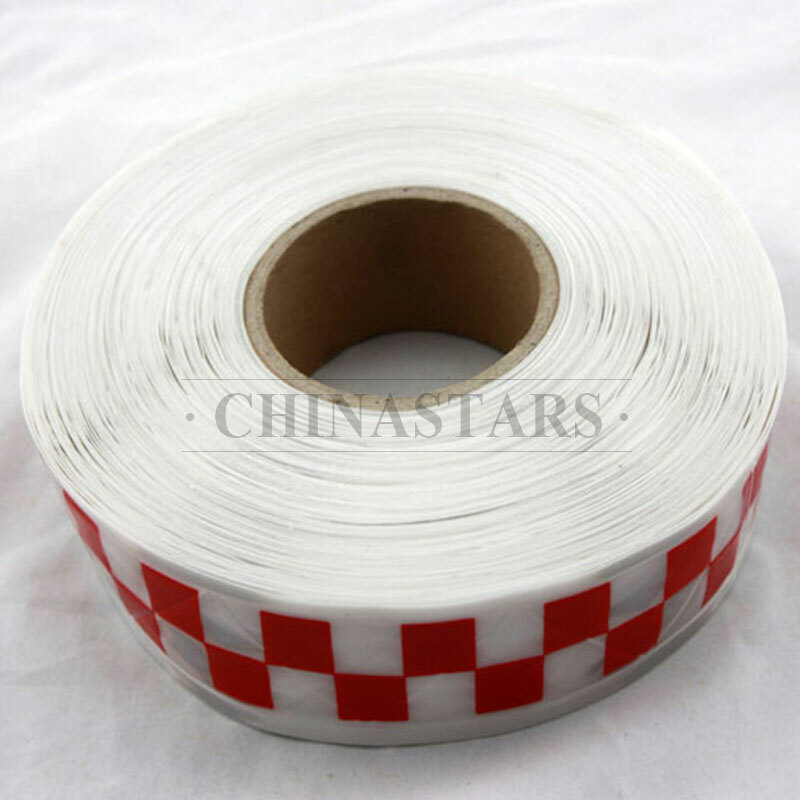 It can provide wearers with high visibility even in wet conditions.